Col. Josh Olson makes the announcement to a Chamber of Commerce Military Affairs Luncheon Wednesday. He is commander of the 22nd Air Refueling Wing. 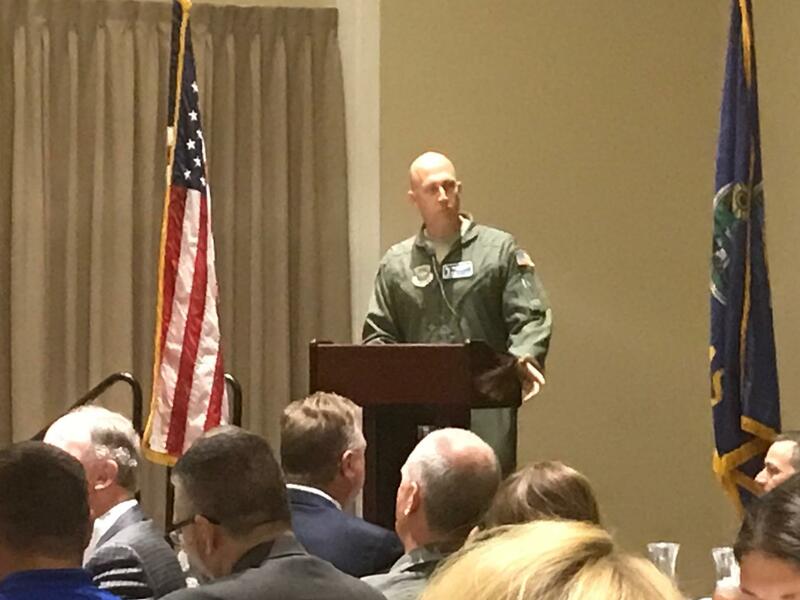 "We're calling it 'Frontiers in Flight,' paying homage to our past and our future," Col. Joshua Olson, 22nd Air Refueling Wing commander, announced at a Chamber of Commerce Military Affairs Luncheon on Wednesday. 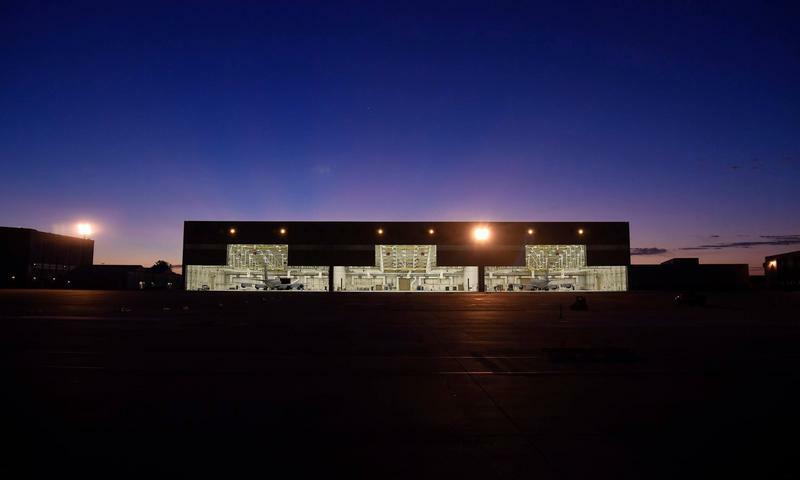 "We owe it to the city to open our doors and show you all of the great things we've been working on." McConnell has not held an air show in recent years due to construction projects at the base for the arrival of the KC-46 Pegasus air refueling tankers. 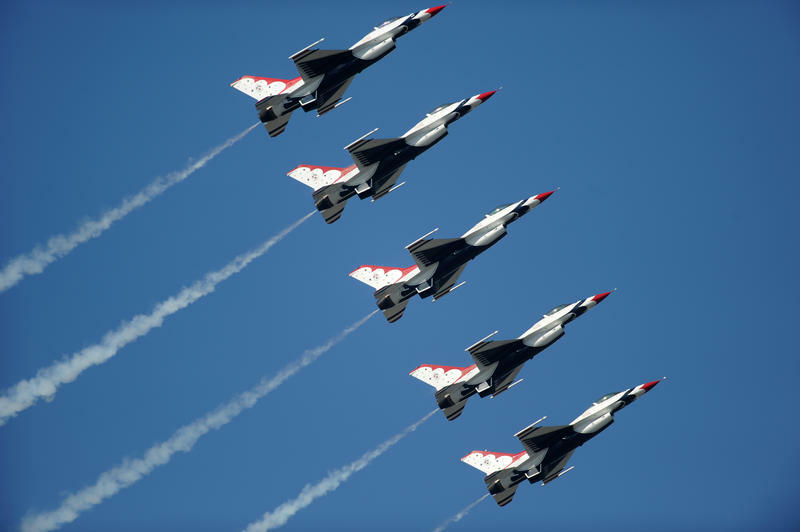 The two-day air show is Sept. 8-9, 2018.